A FREE two-hour weight loss programme will be introduced at aCAT Penang in Gat Lebuh China on April 20 from 10am to noon. 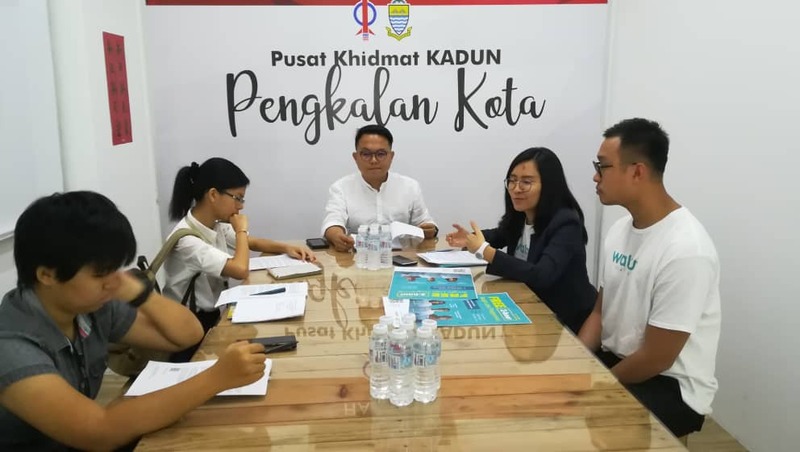 Pengkalan Kota assemblyman Daniel Gooi Zi Sen said the programme, supported by his office, was aimed at making people aware of the importance of staying fit and healthy. 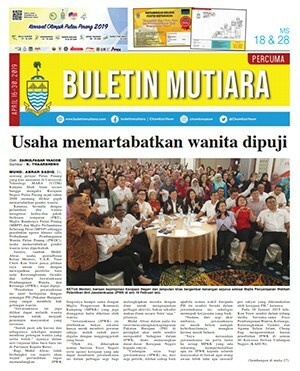 “This is the first digital weight loss programme in Penang. Due to the many diseases, I think it’s very important for everyone to start taking care of their health,” said Gooi. Organised by Walnut Wellness, the 56-day programme is to be purchased via mobile app. (From left) Gooi and Khor showing off the posters to promote the free two-hour weight loss programme. Walnut Wellness chief executive officer Khor Xin Yun said their mission was to be everybody’s mobile health assistant and help in providing simple, professional and affordable preventive services at the palm of their hands. “During the two-hour weight loss programme (on April 20), we will debunk all these myths and share with the audience the effective way to lose weight without pills, zero hunger and minimal effort. ” It is very common for people to suffer from high blood pressure, high cholesterol, diabetes and heart disease. We believe that everybody can stay healthy and fit. To register for free ticket, click the link.